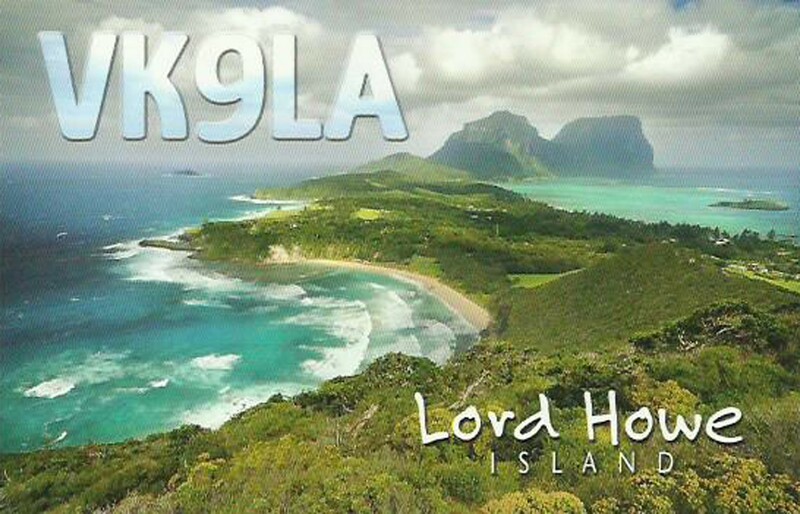 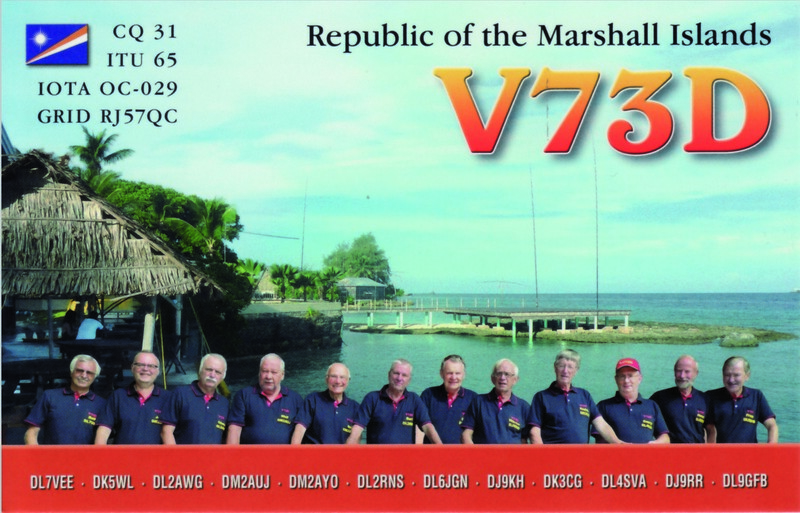 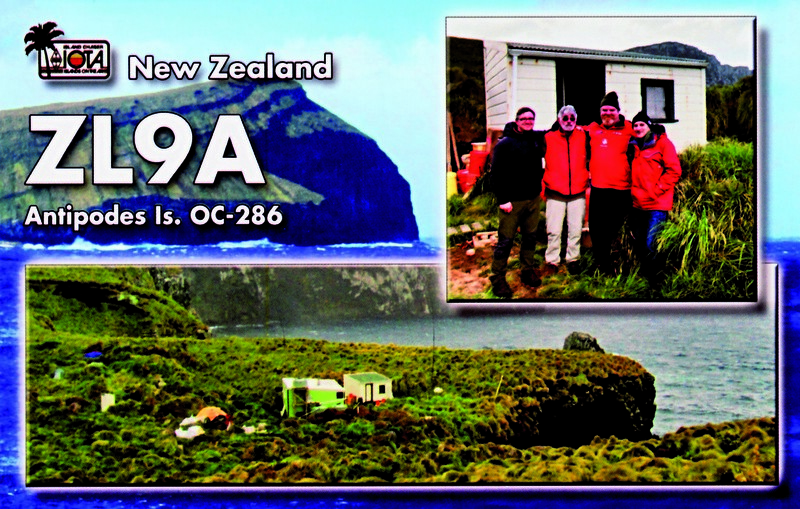 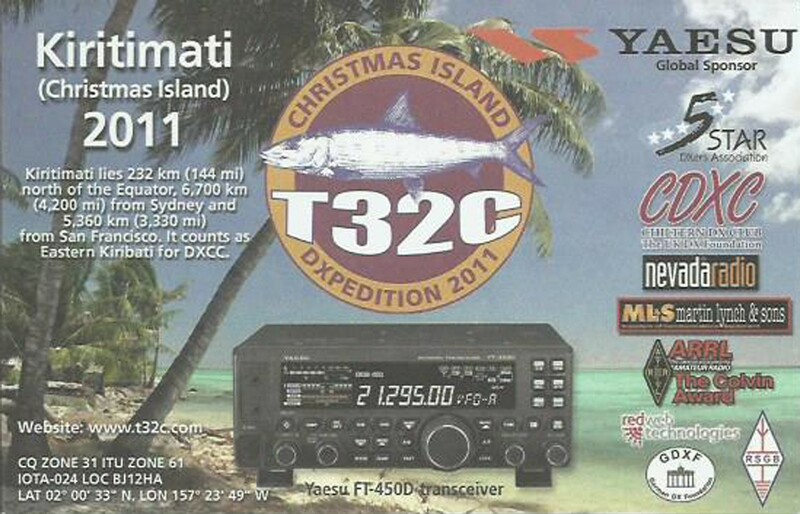 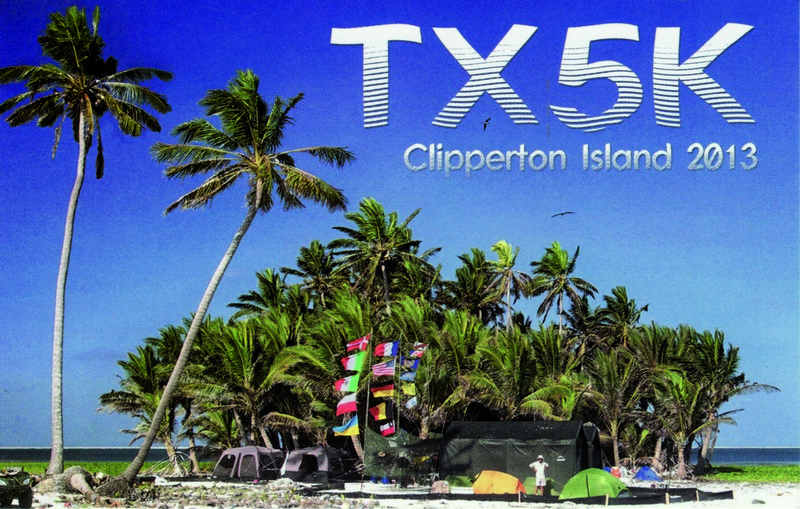 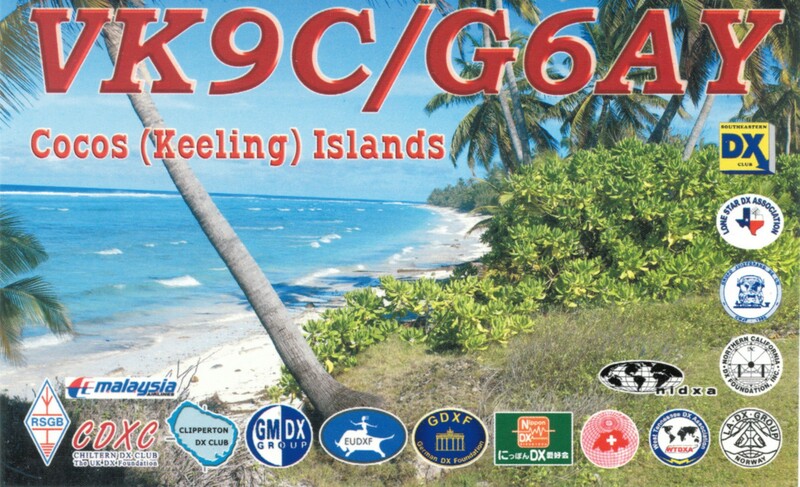 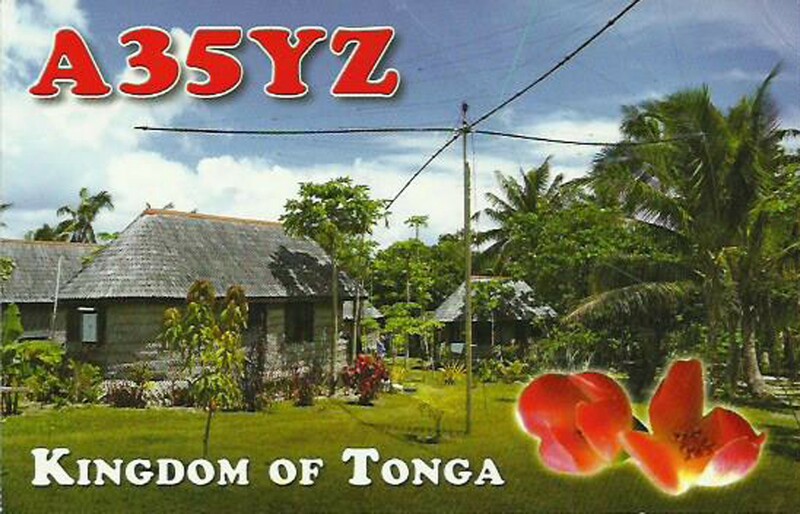 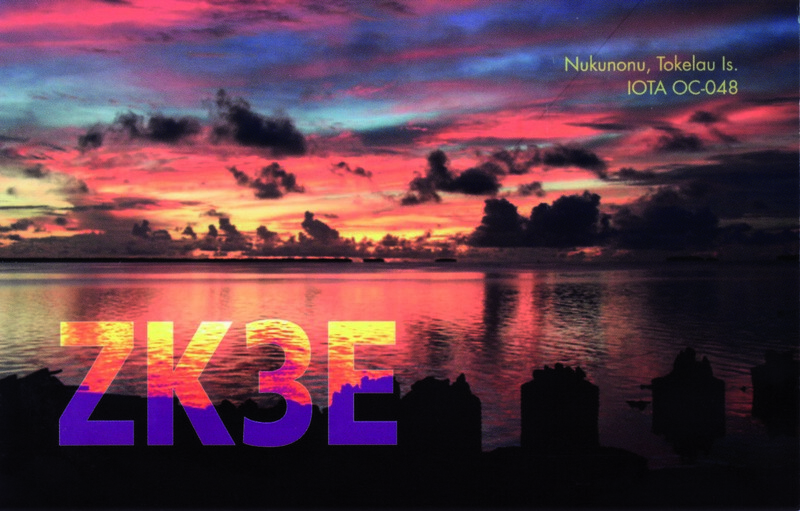 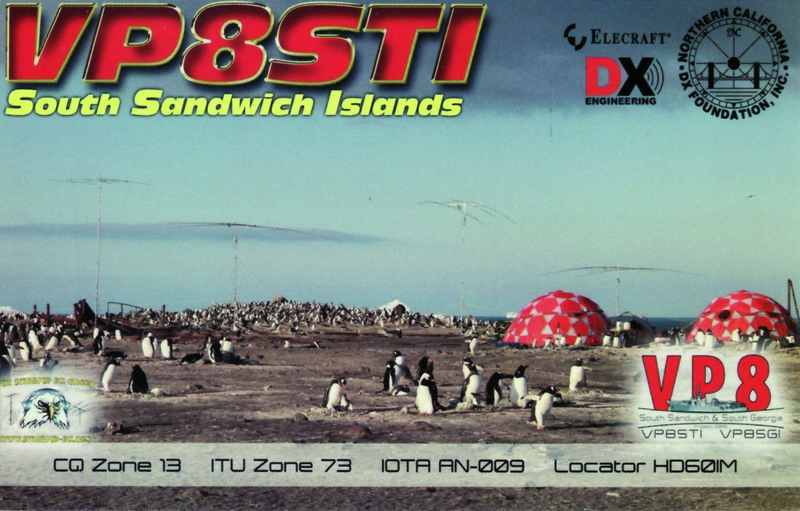 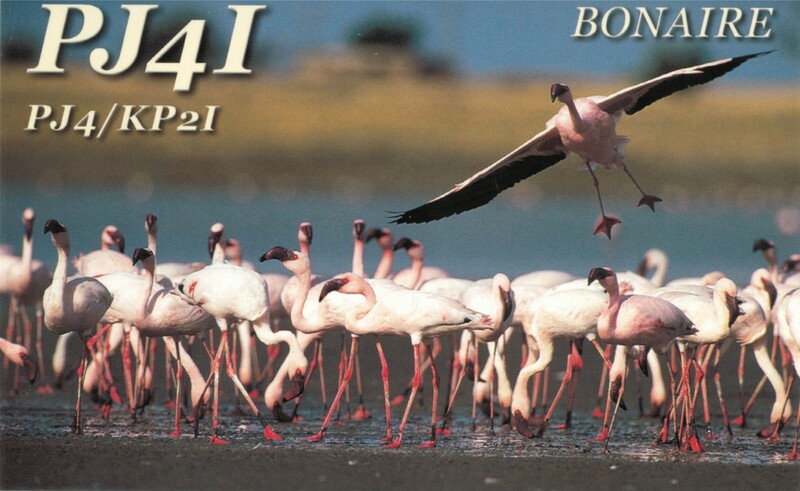 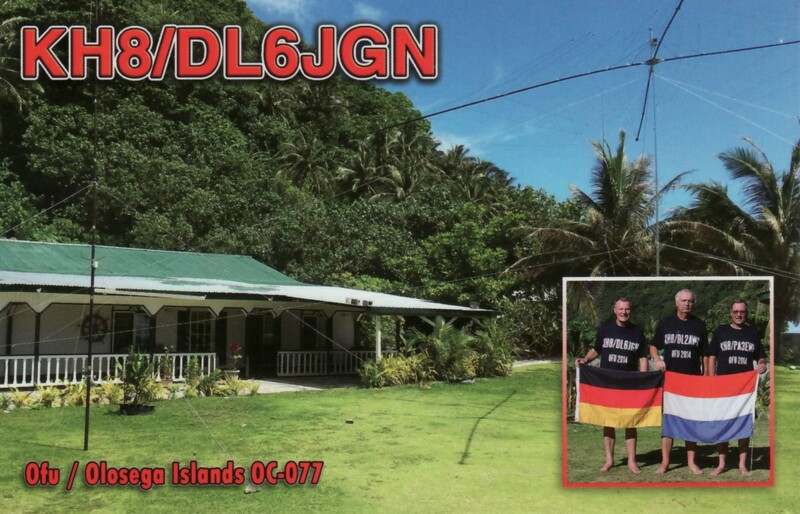 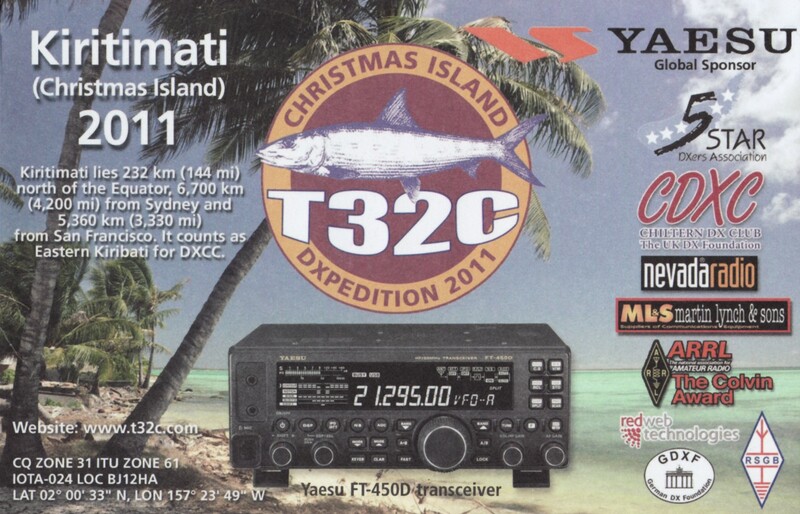 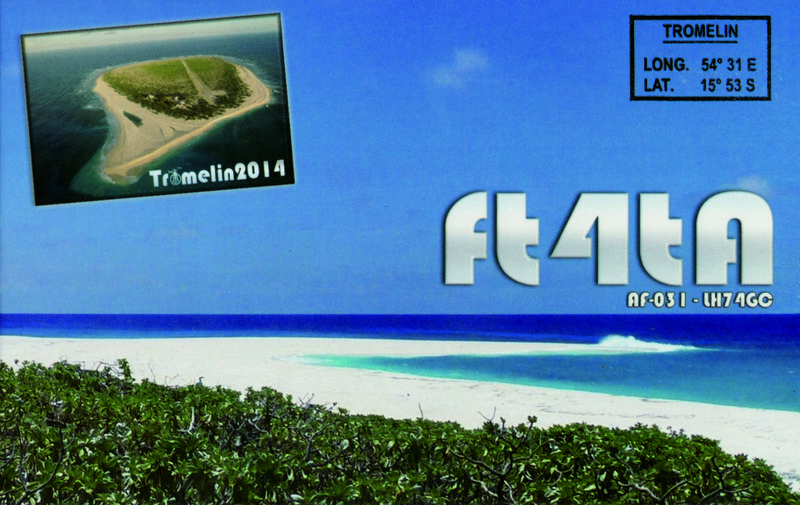 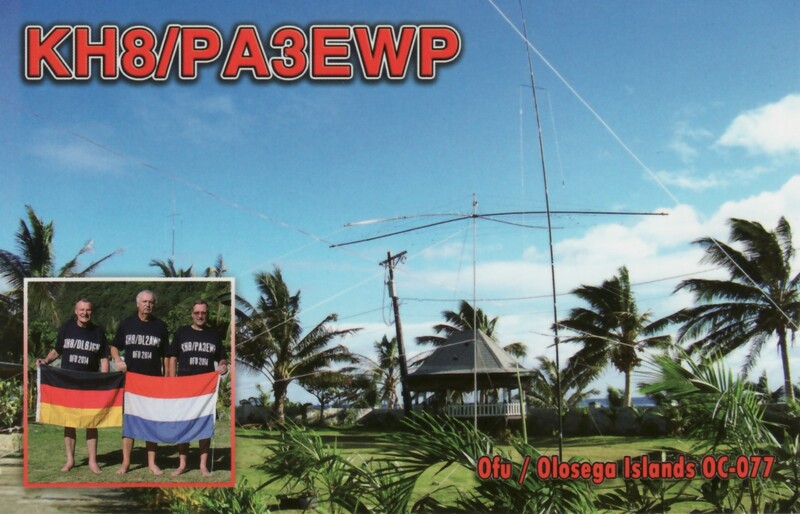 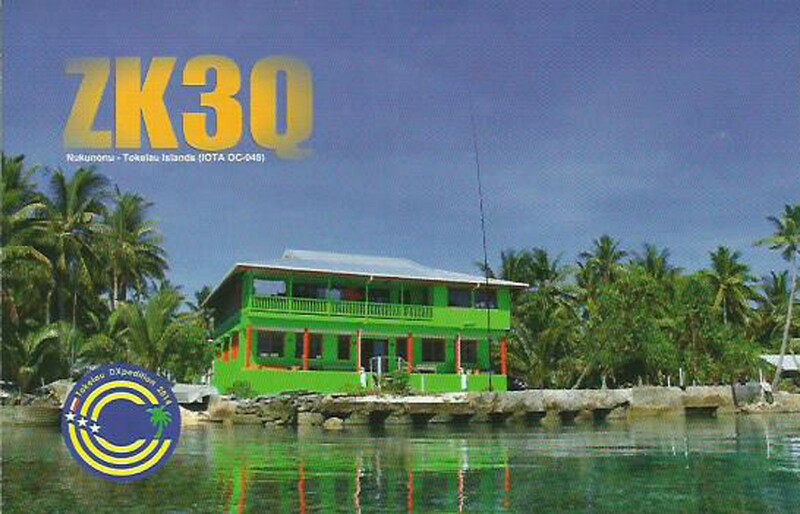 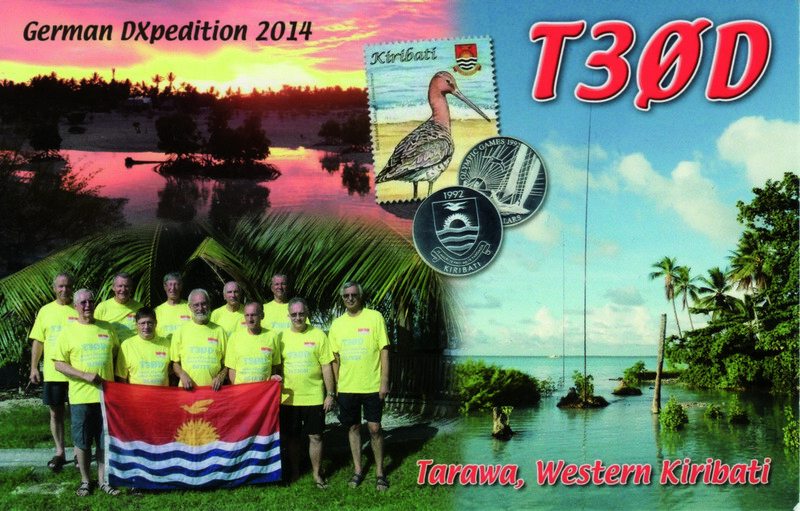 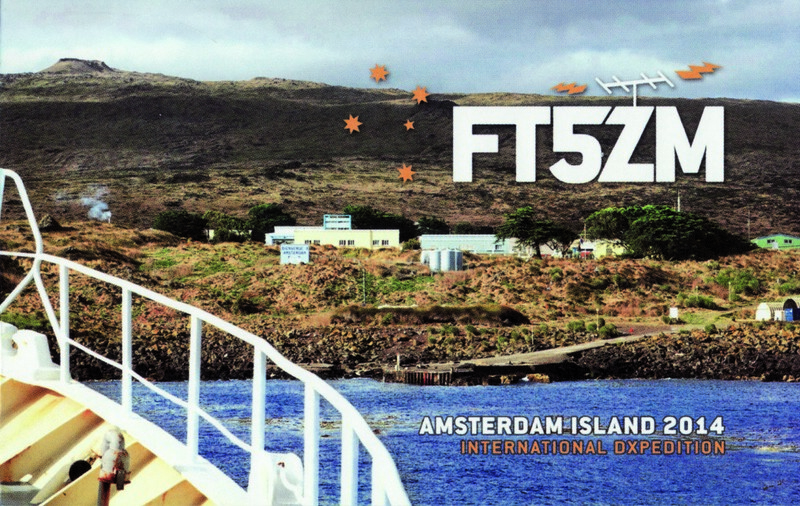 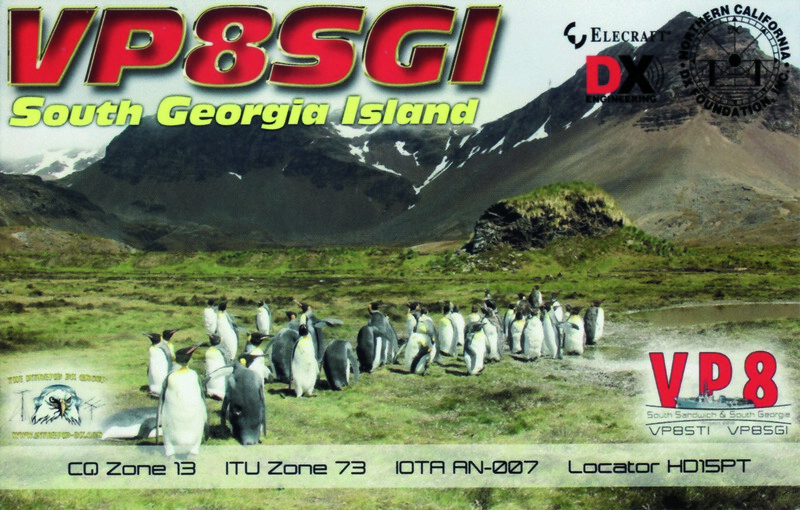 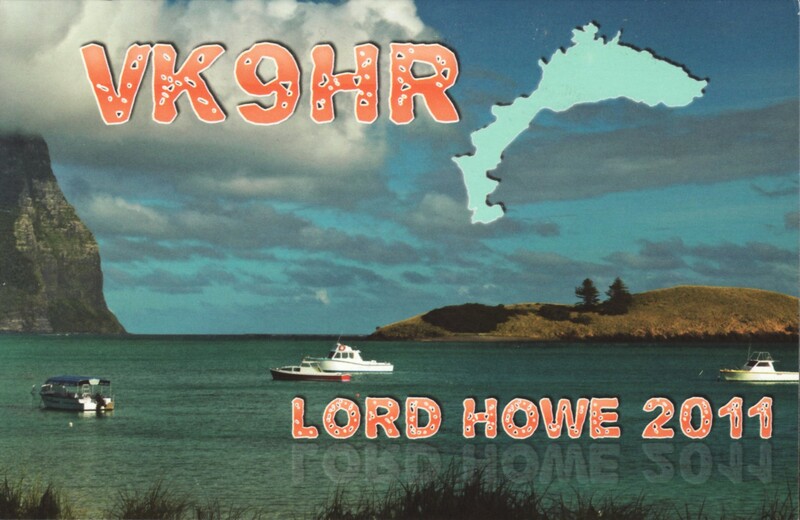 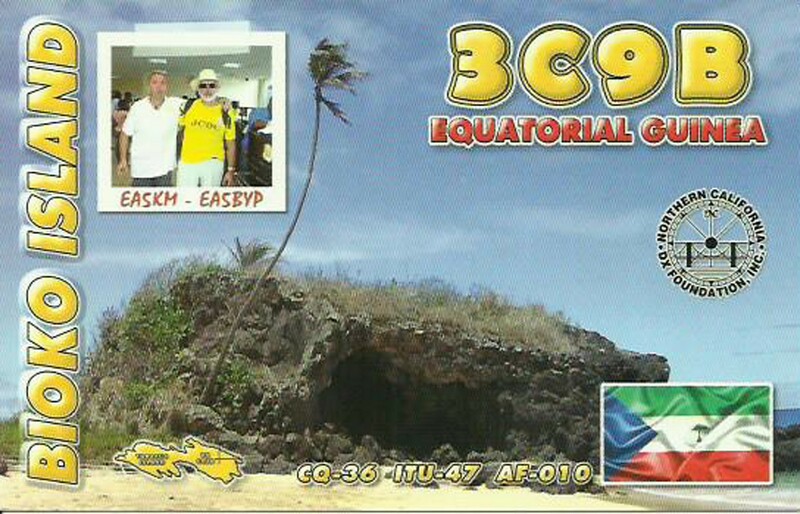 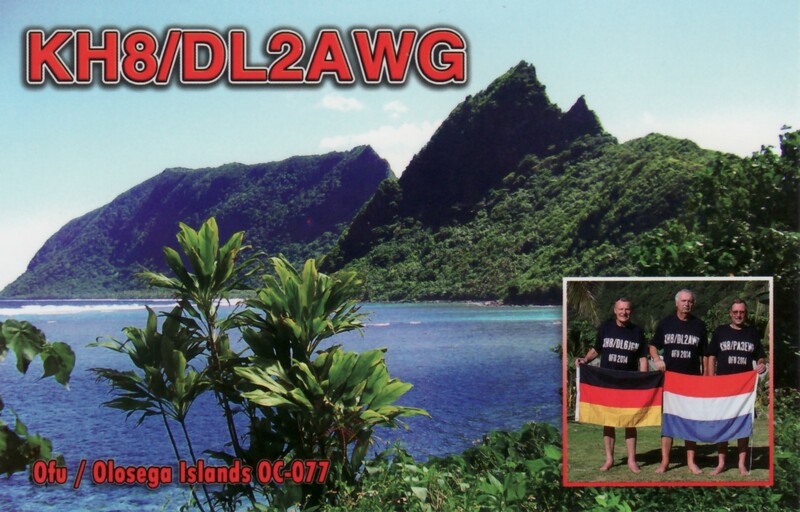 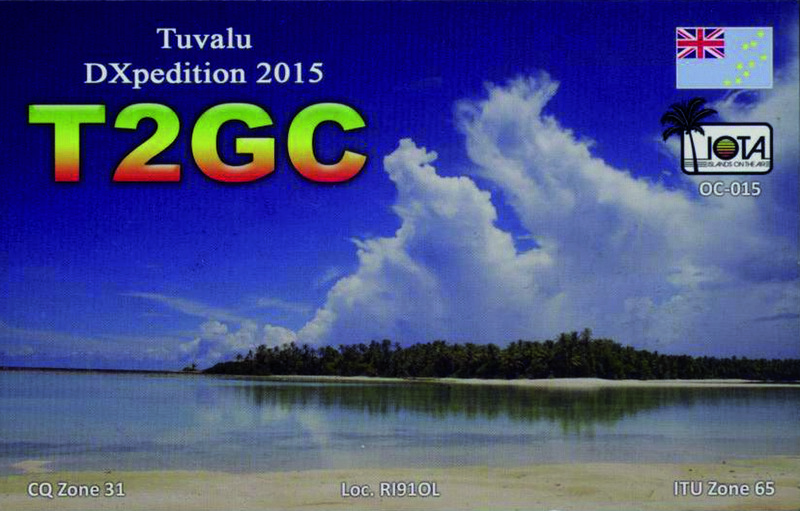 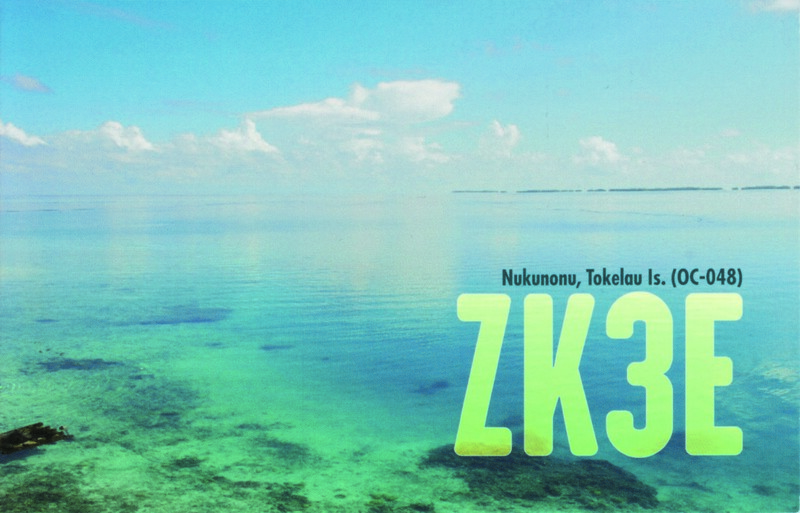 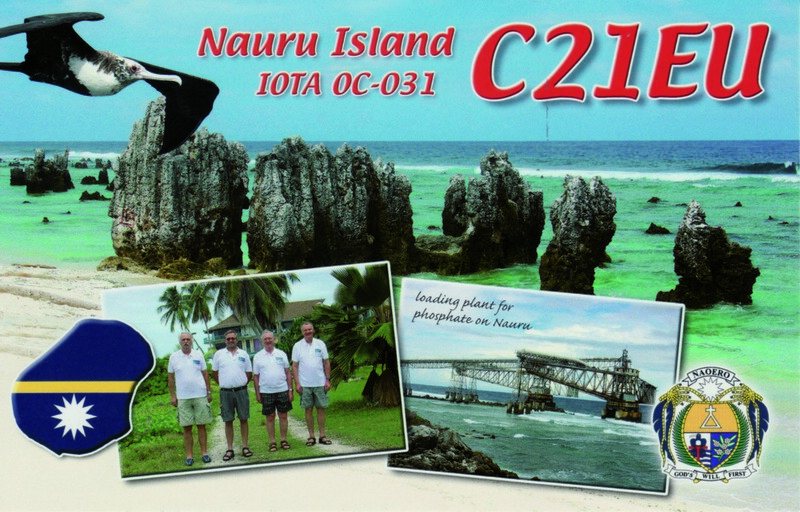 The EUDXF Board decided to support the upcoming A35EU DXpedition to Tonga. 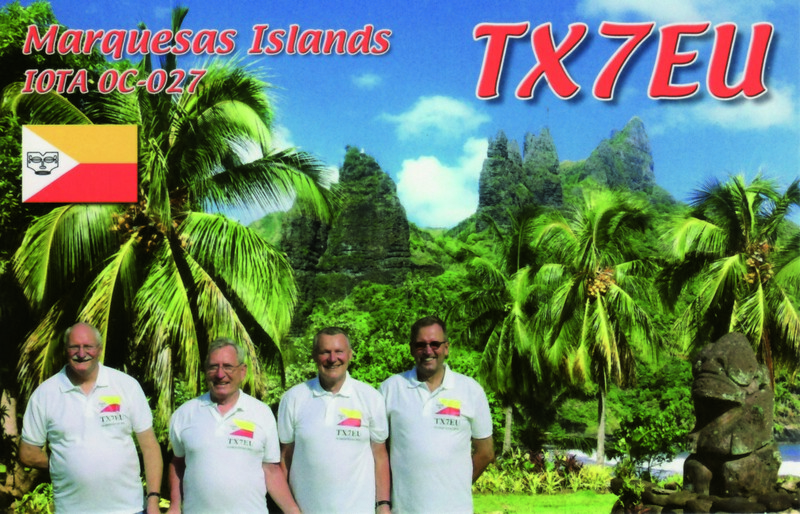 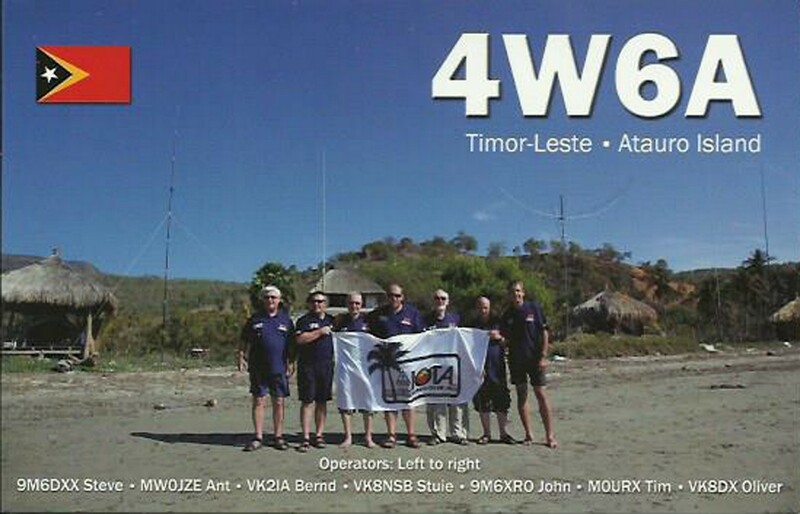 The team consists of Martin PA4WM, Tom GM4FDM, Pat EI5IX and Ronald PA3EWP. 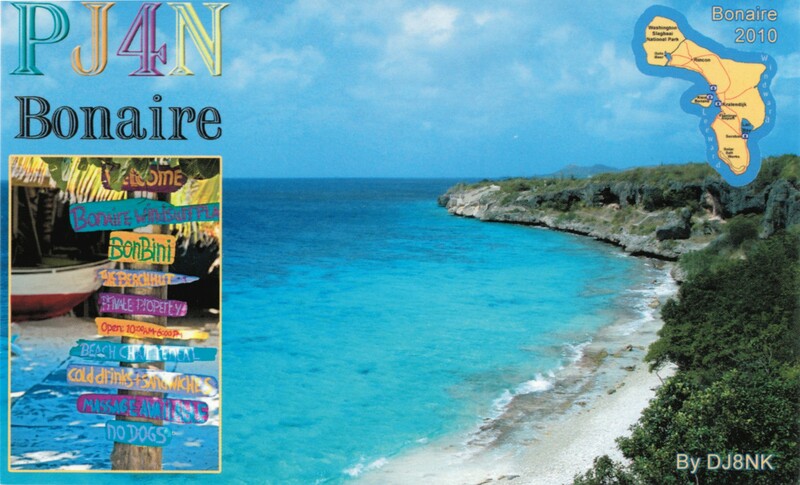 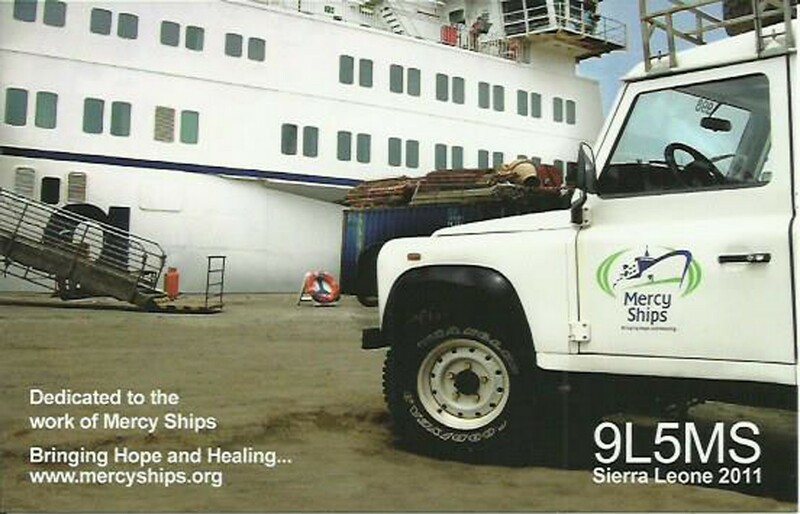 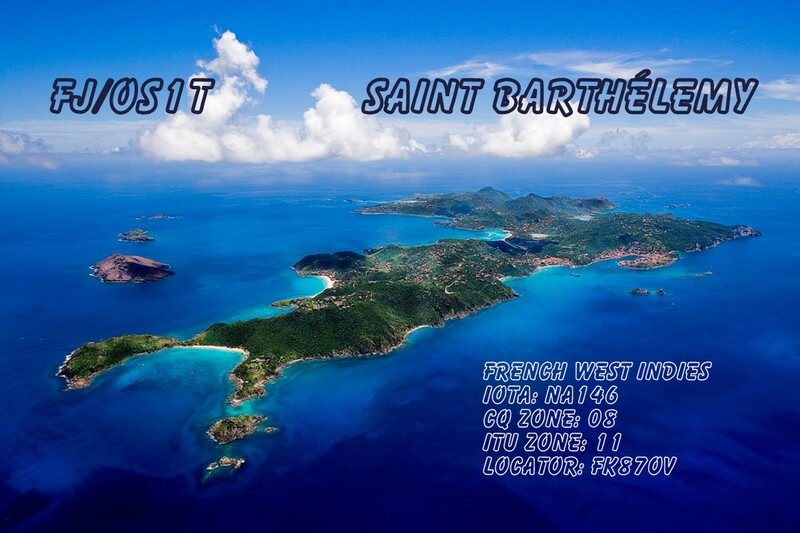 The team will arrive on the Island November 15 and will be active starting Friday November 16th until Tuesday November 27th. 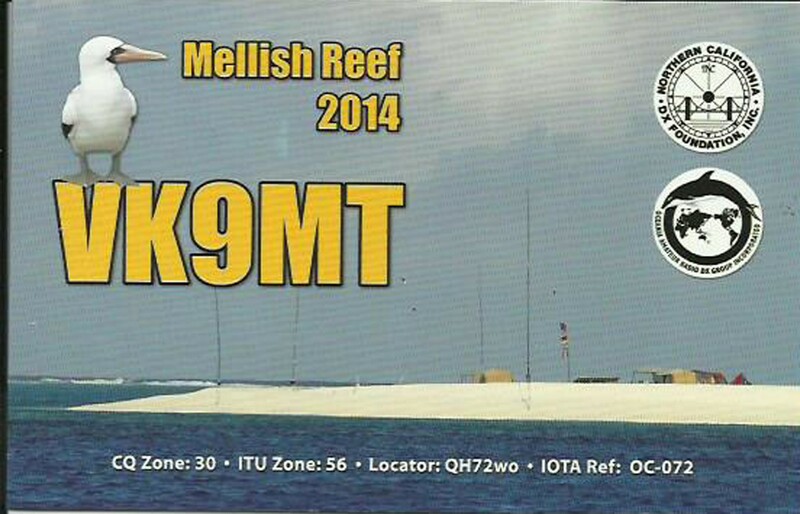 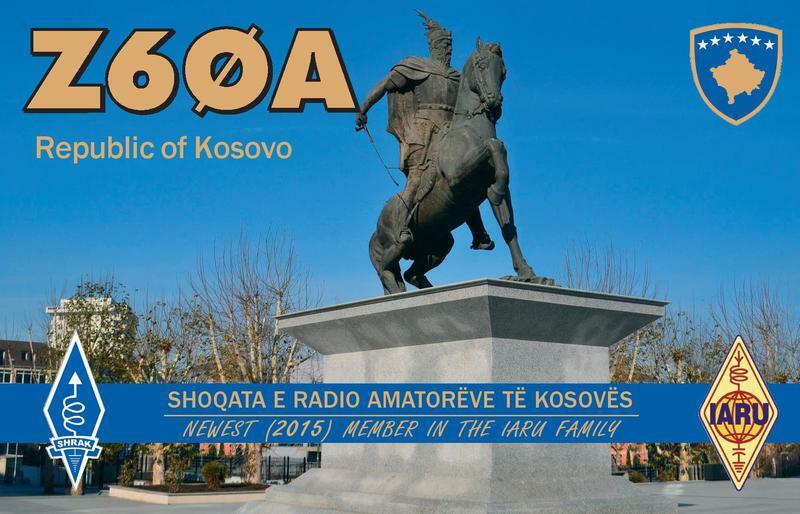 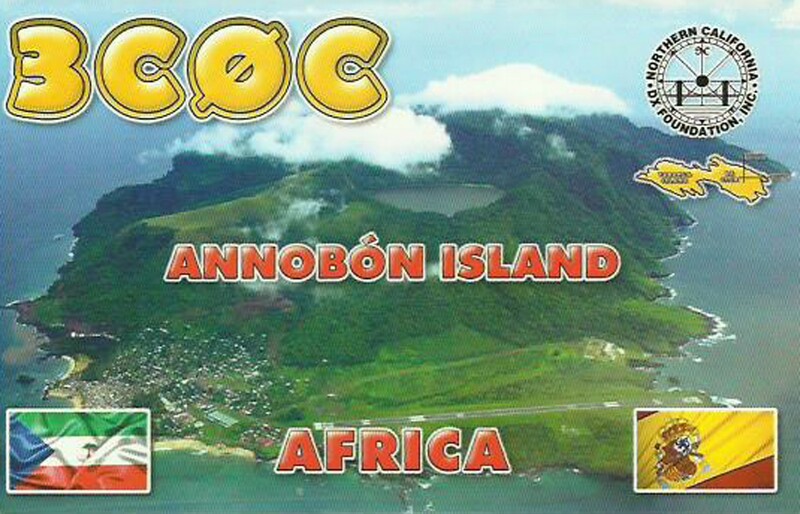 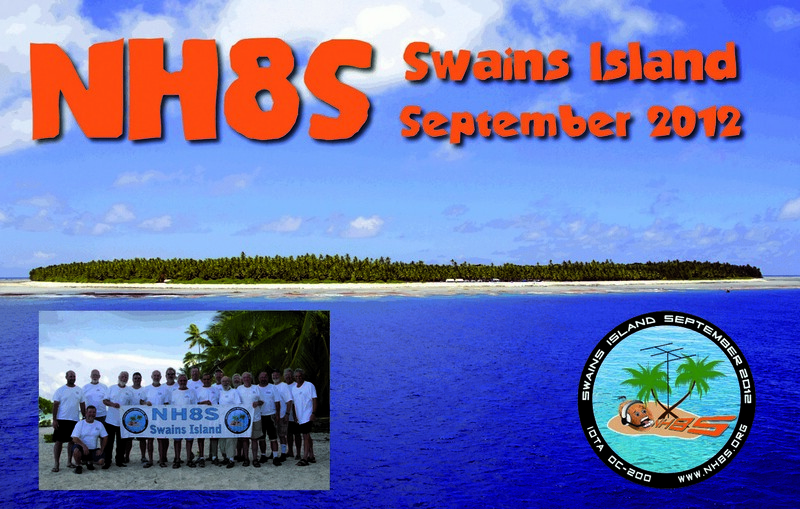 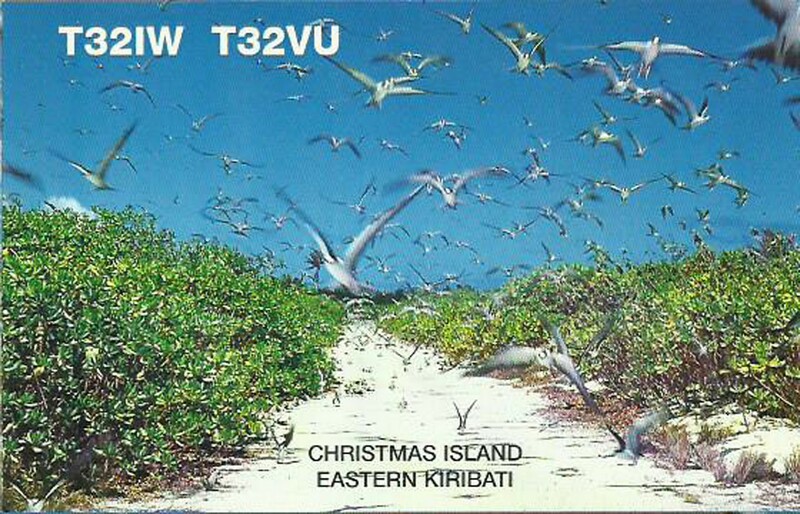 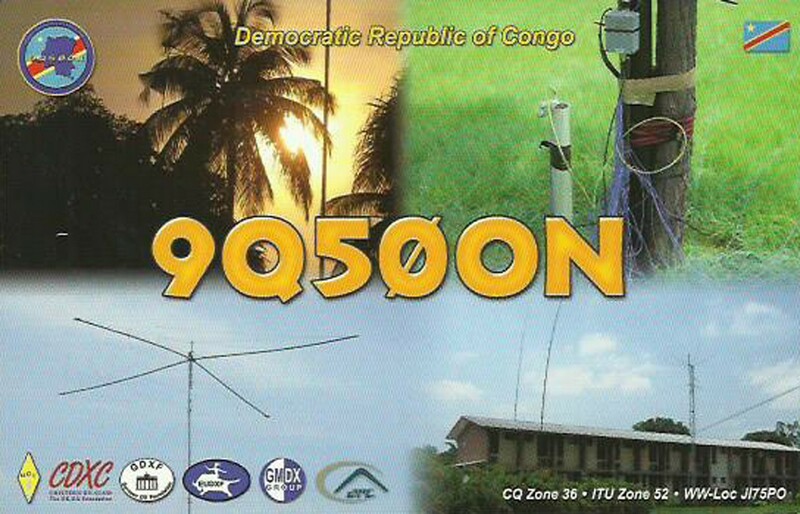 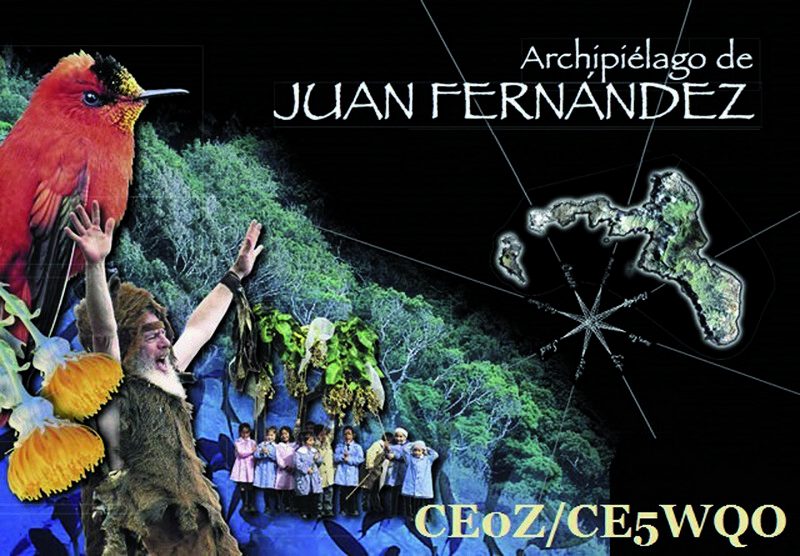 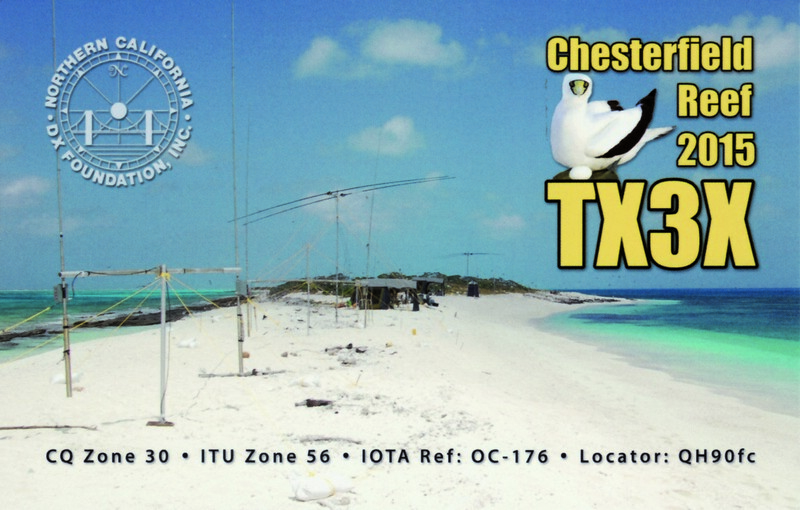 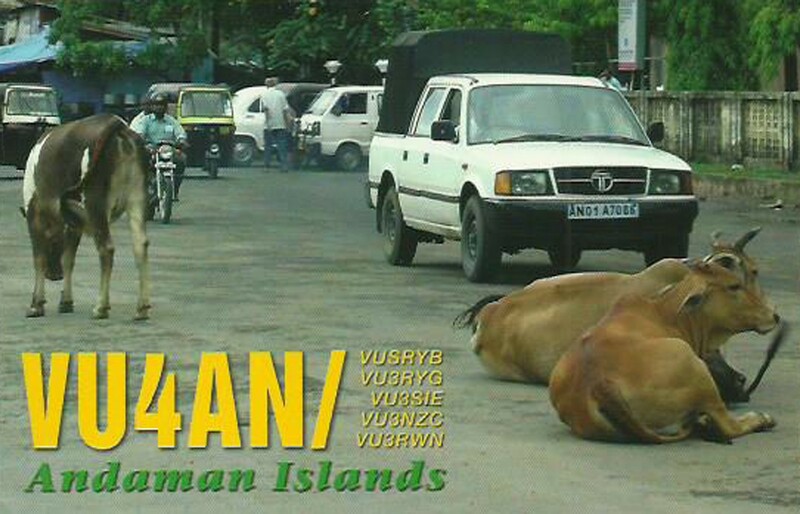 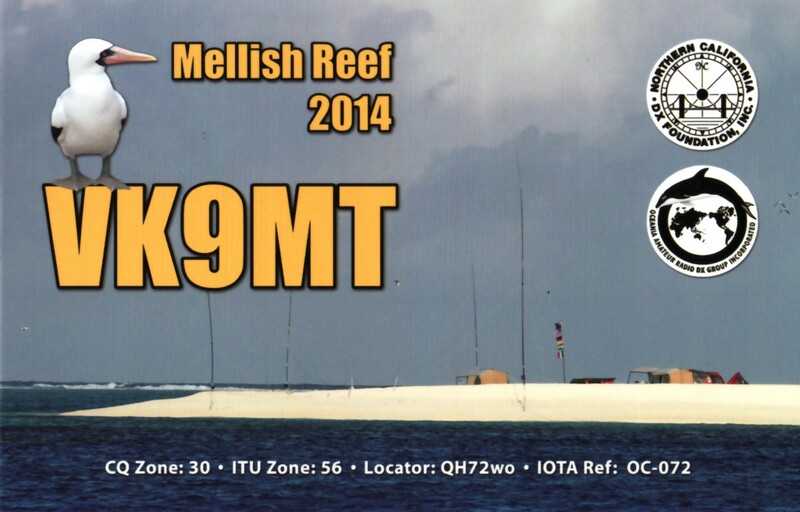 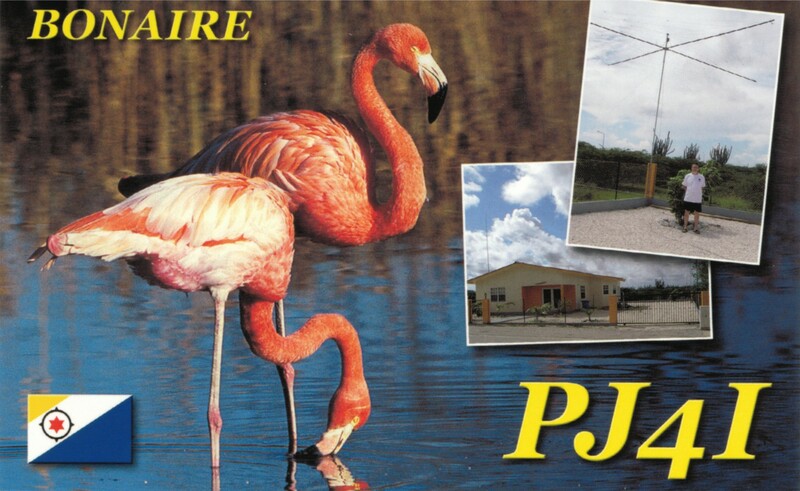 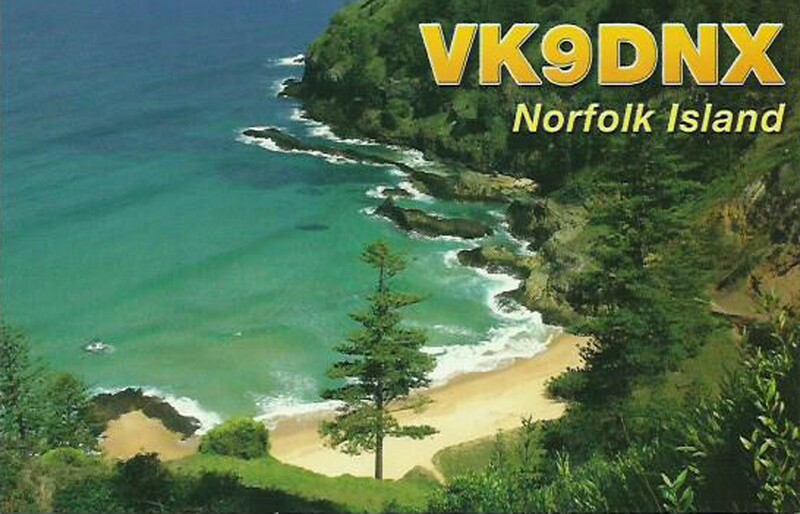 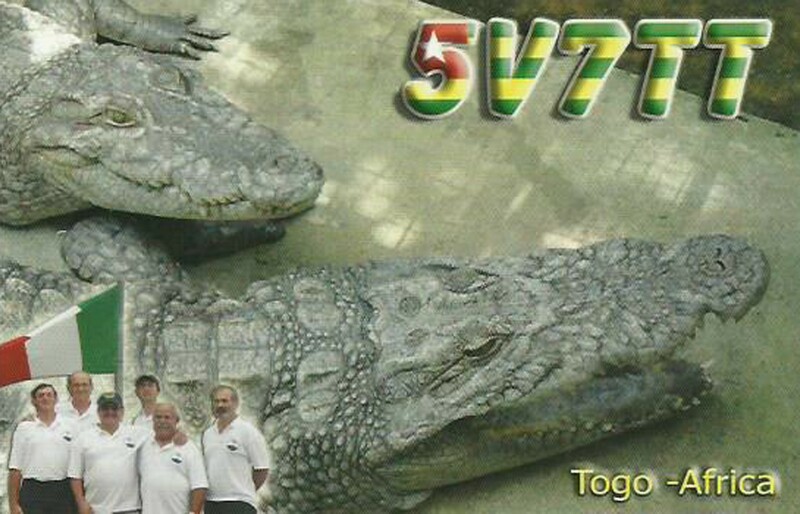 Operation will be 10-160 meter in CW/SSB/RTTY and some FT8. 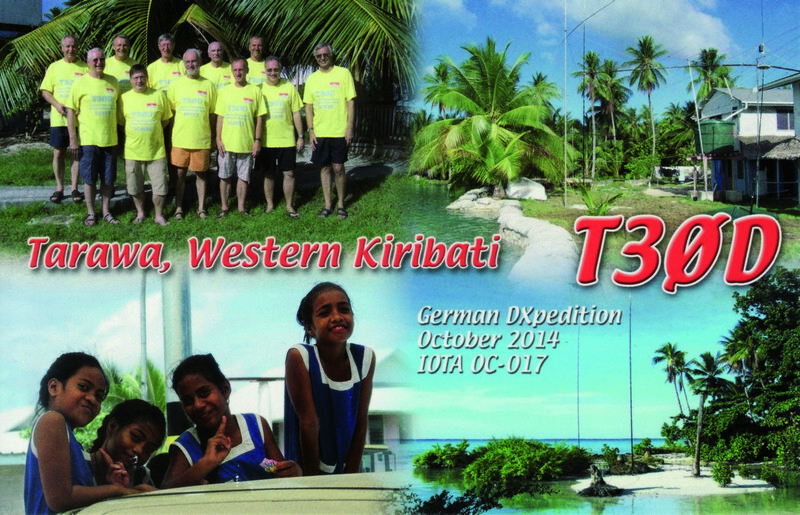 Focus will be on Europe. 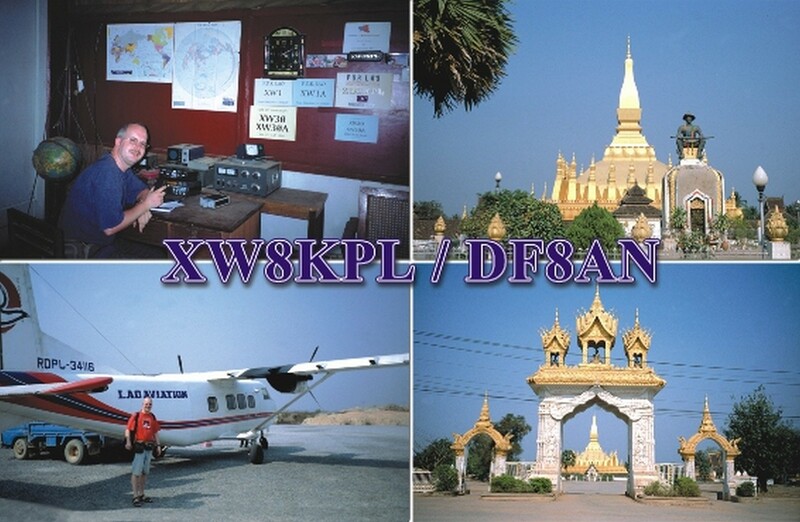 We are glad to announce that Hans, PB2T, will give a presentation about Z60A and DJ9KH about XR0YD during the upcoming EUDXF General Meeting to be held in Bad Bentheim during the Deutsch-Niederländische Amateurfunker Tage (DNAT). 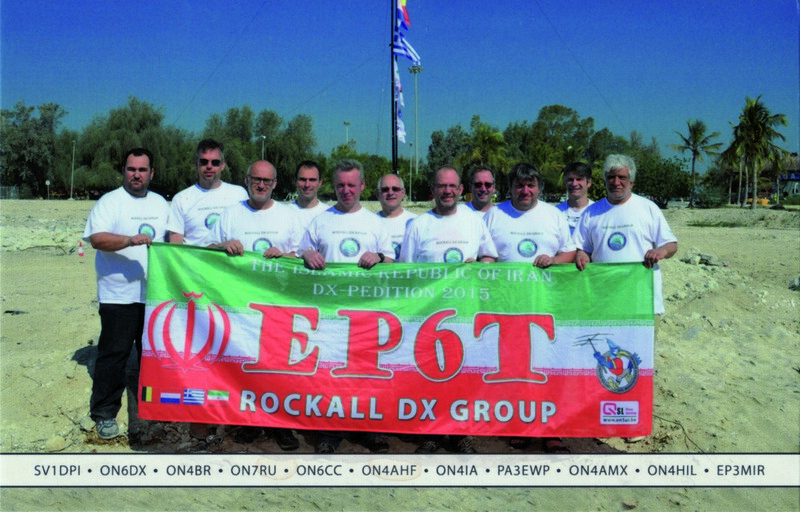 The meeting will take place on Saturday 25th August and the official part will start at 14:00 local time in Gaststätte Berkemeyer Gildehauser Straße 18, 48455 Bad Bentheim, Germany. 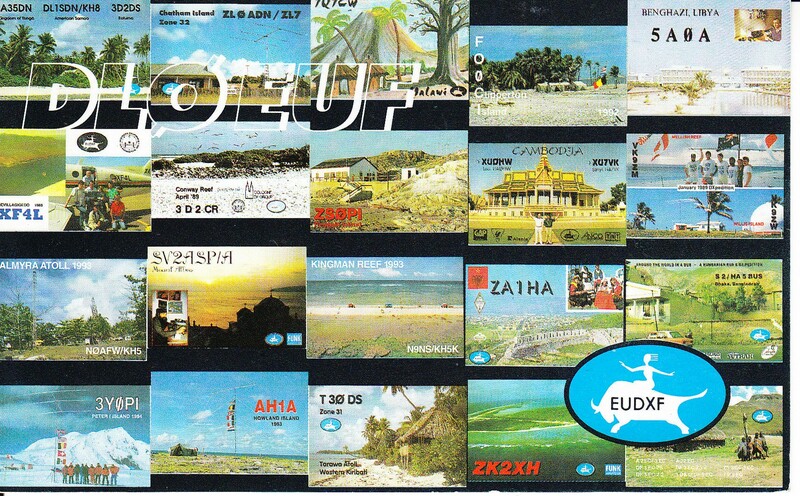 Comments Off on The new EUDXF Newsletter was sent to all EUDXF members today !! 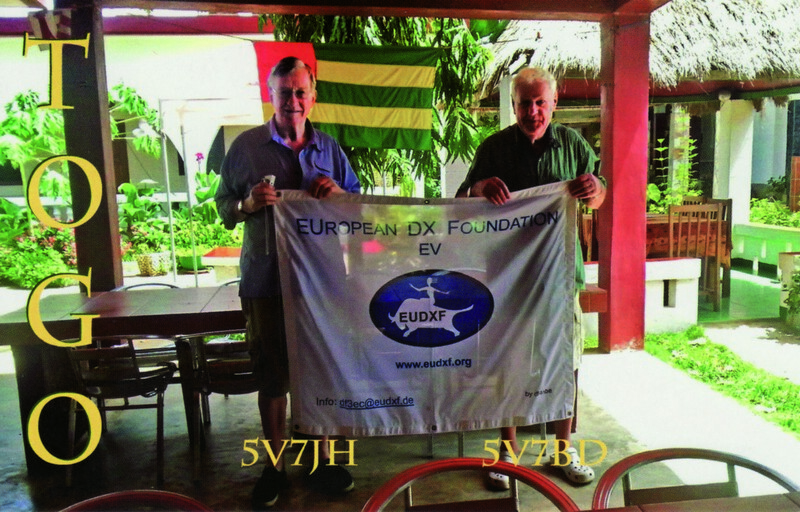 The new EUDXF Newsletter was sent to all EUDXF members today! 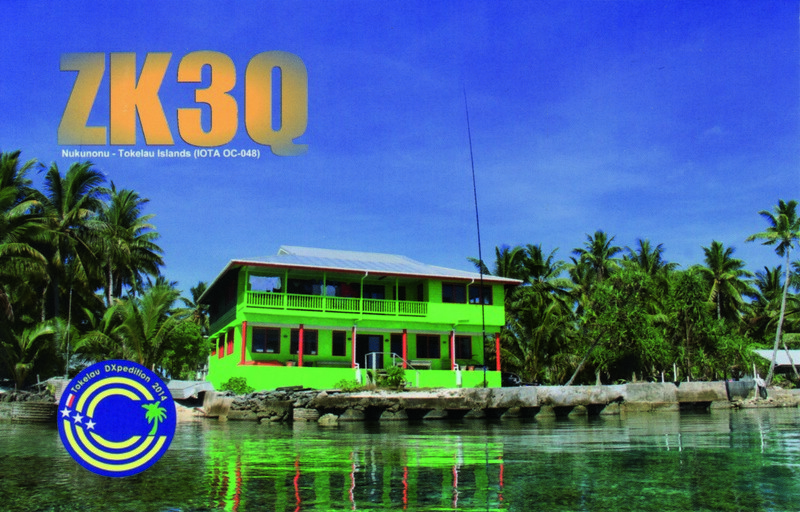 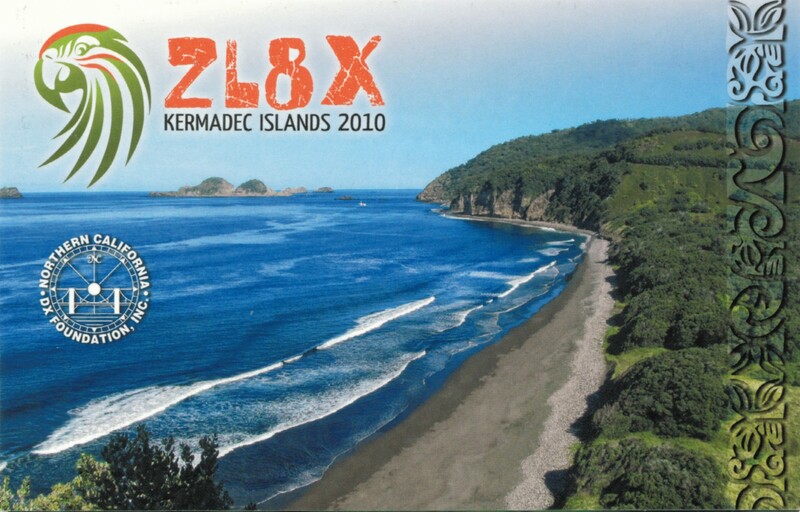 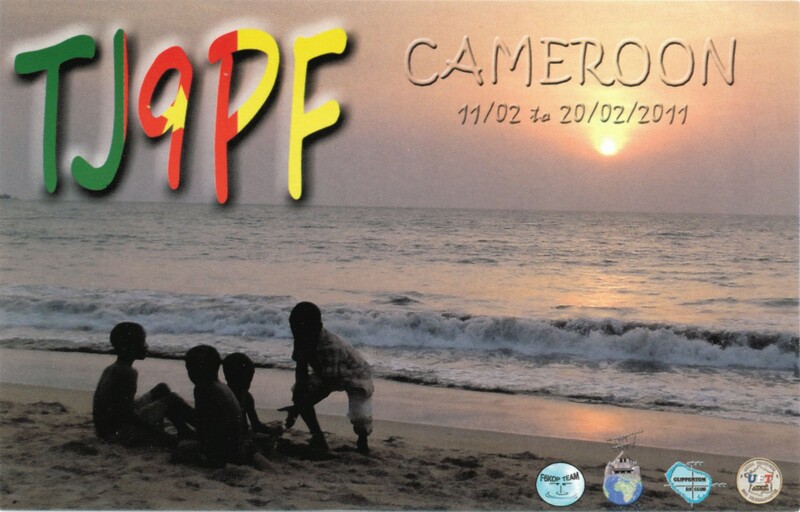 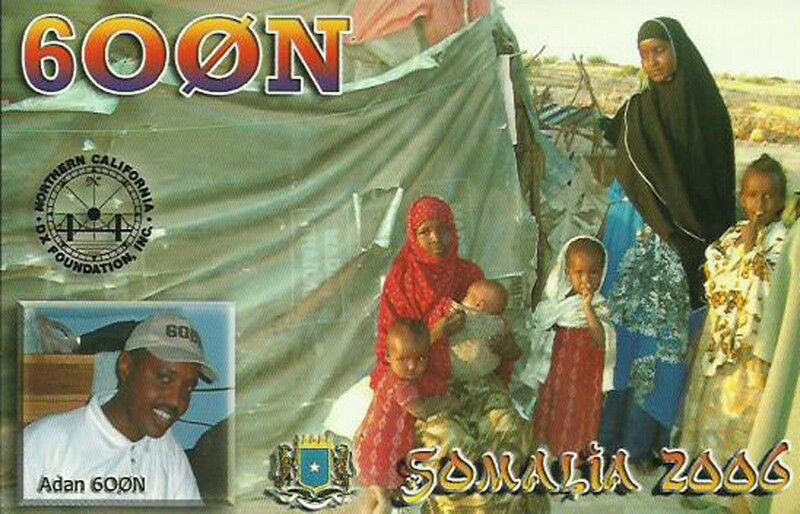 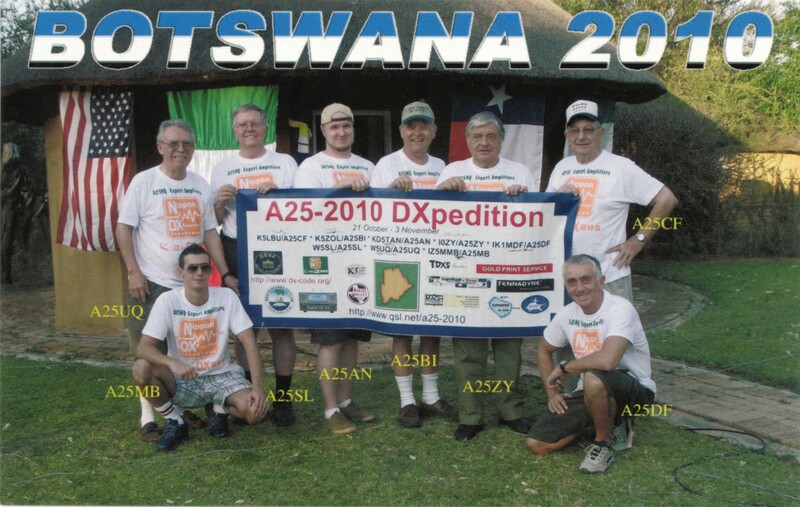 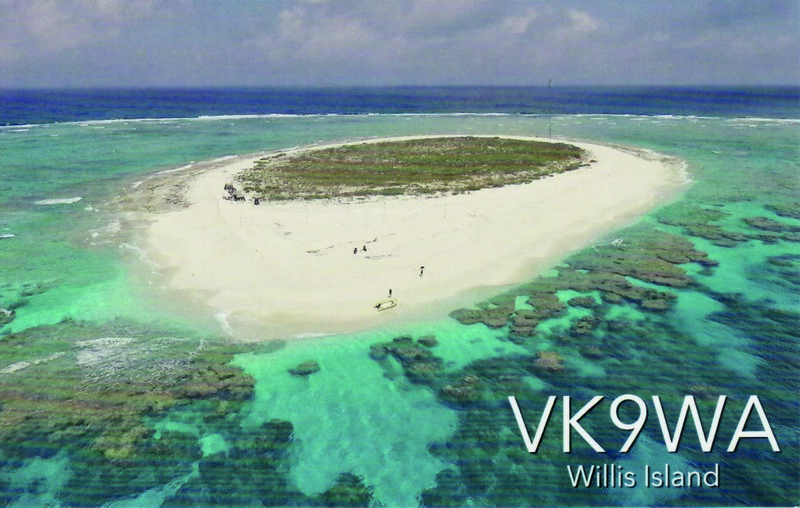 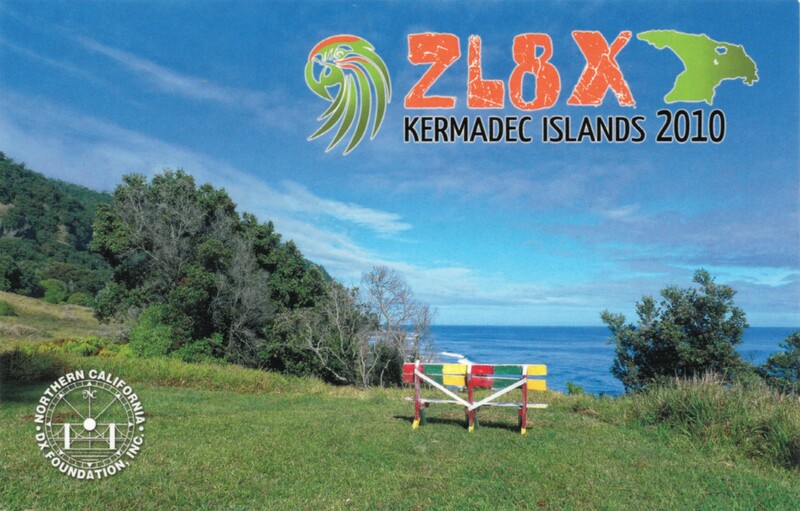 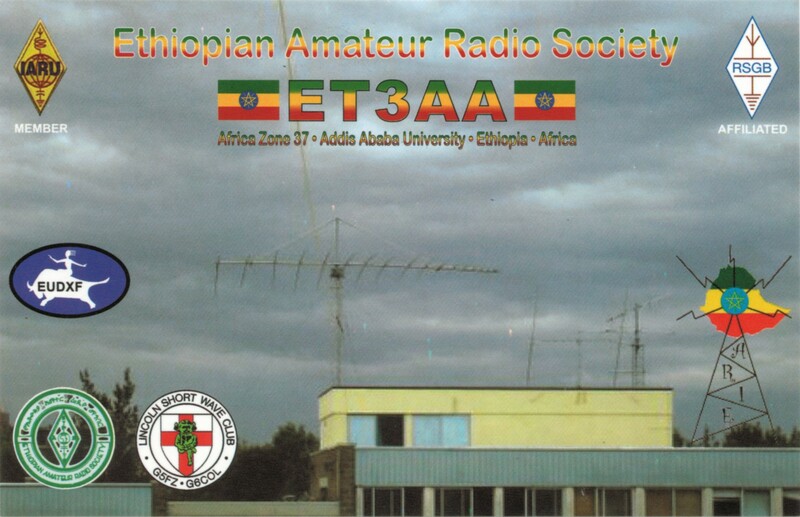 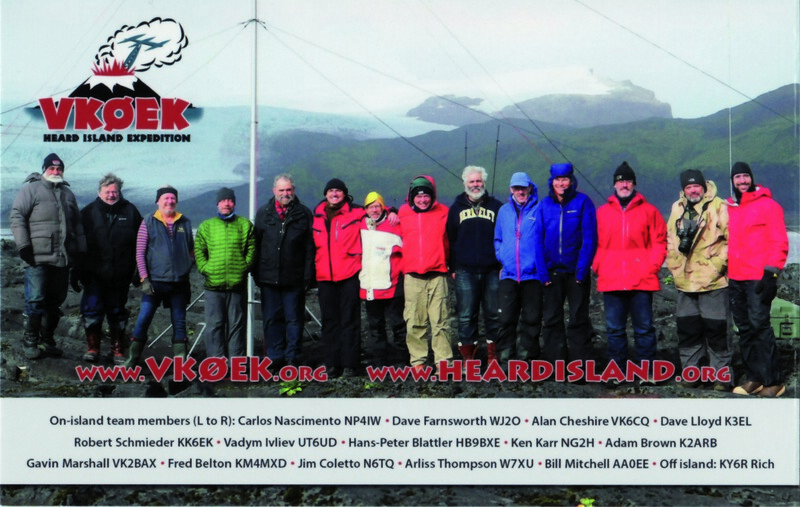 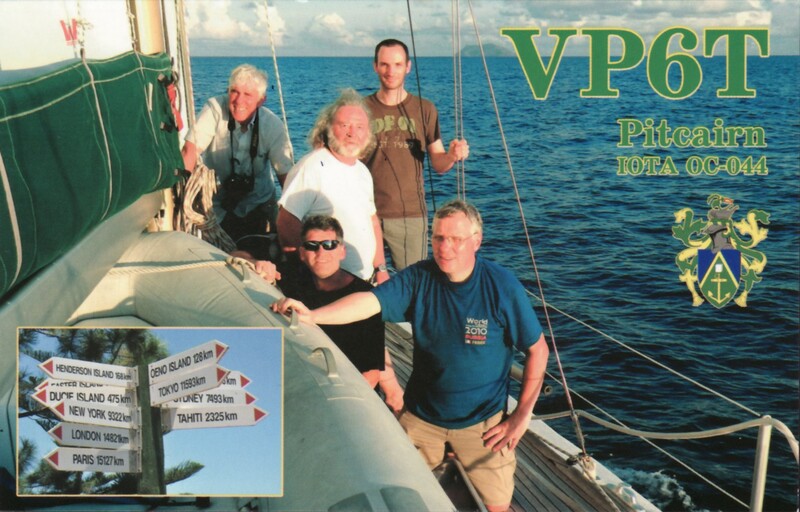 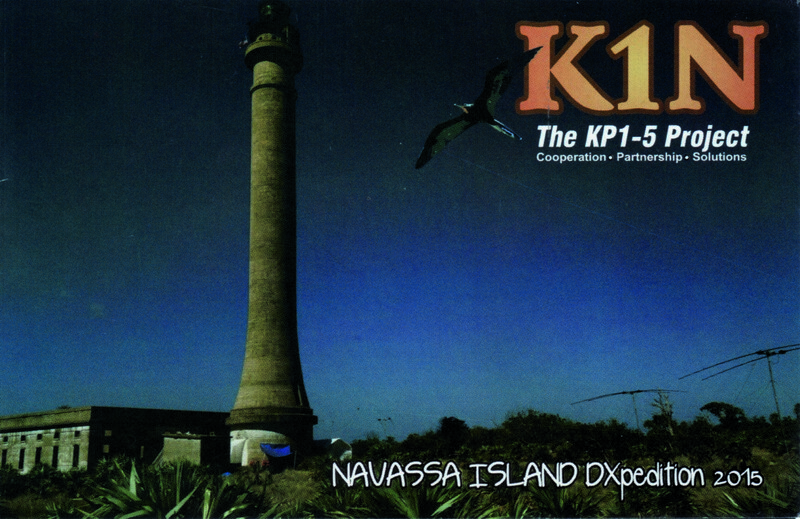 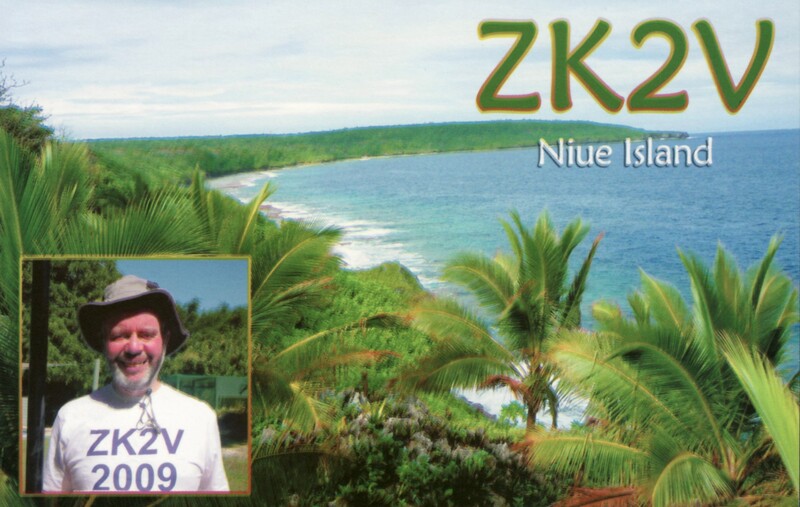 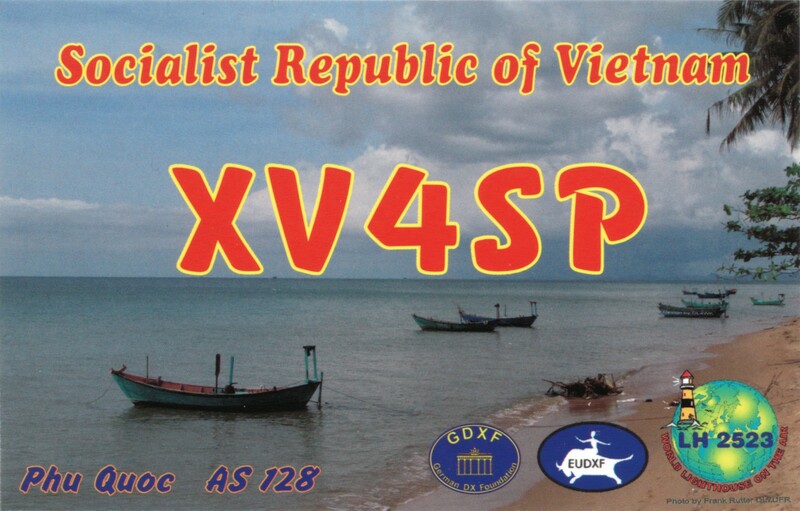 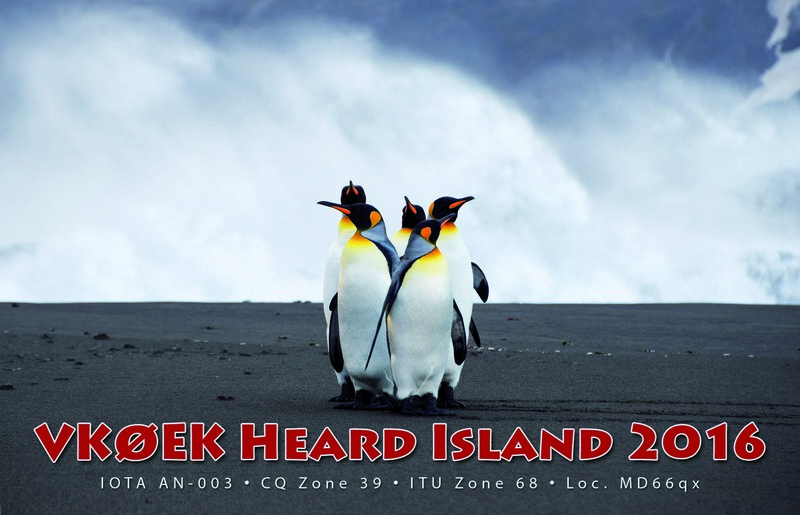 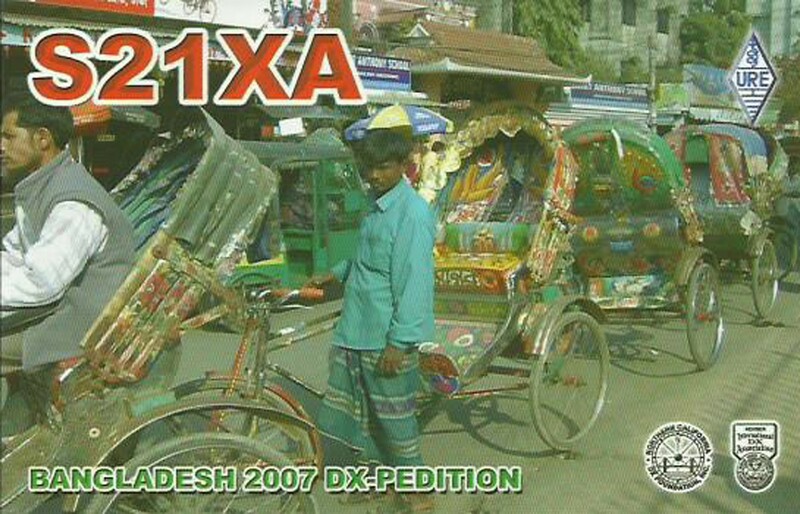 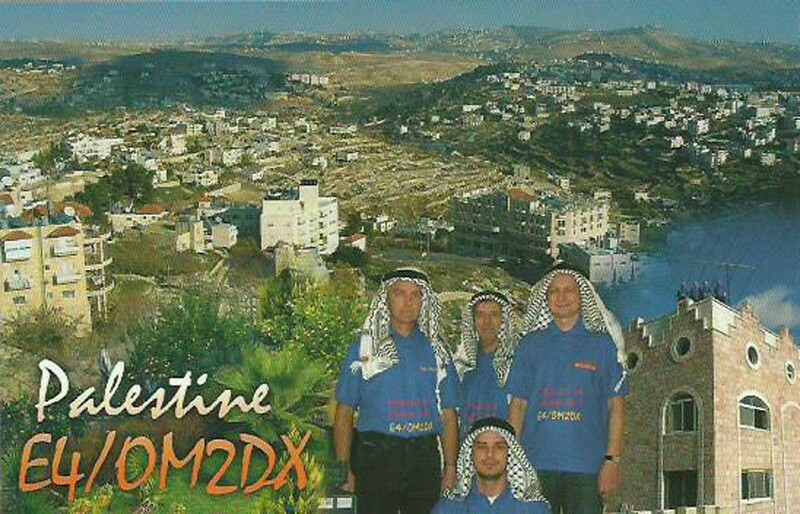 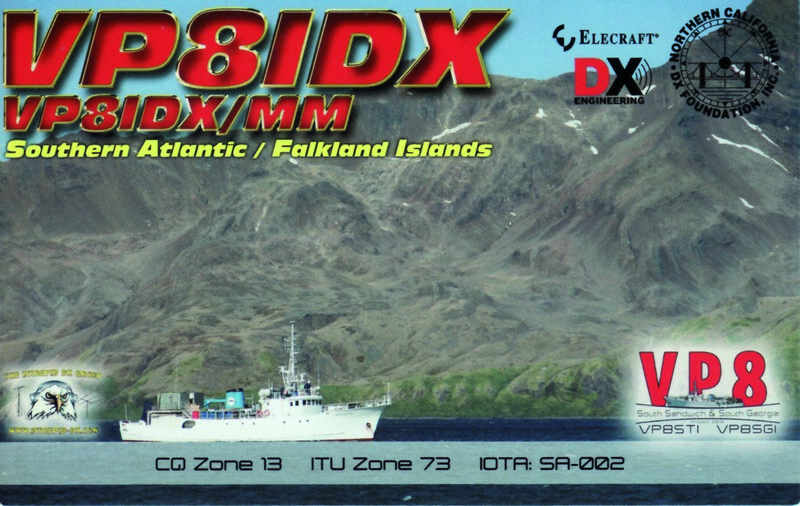 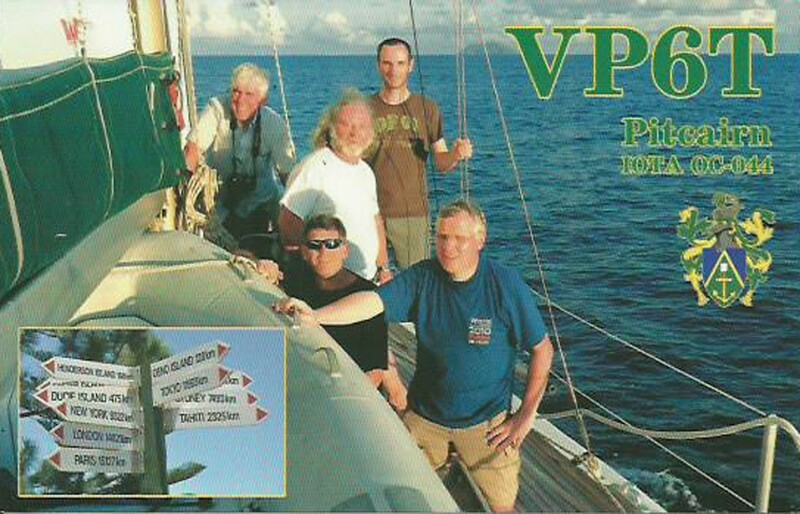 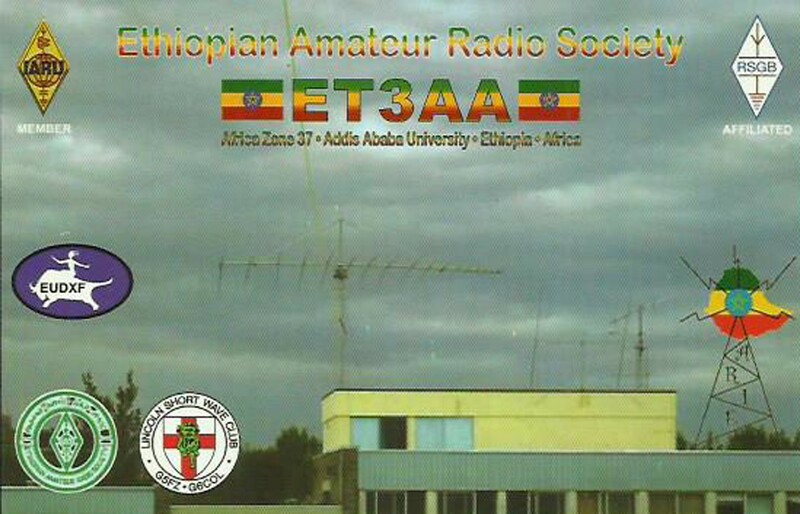 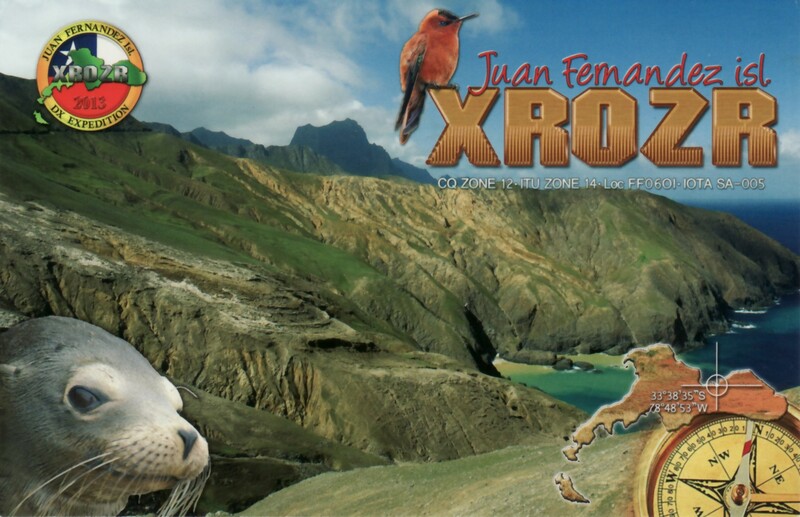 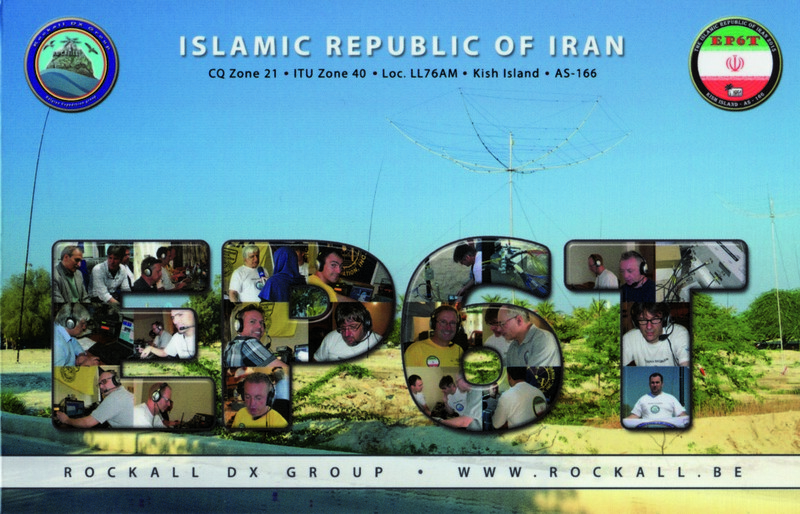 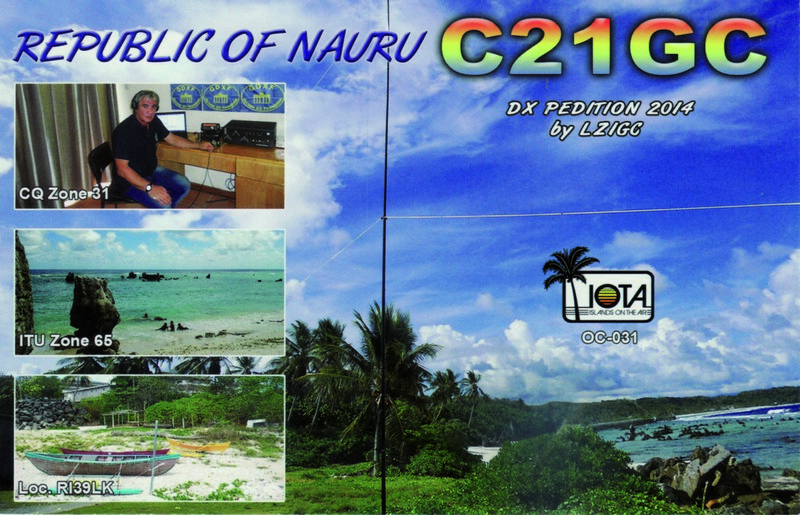 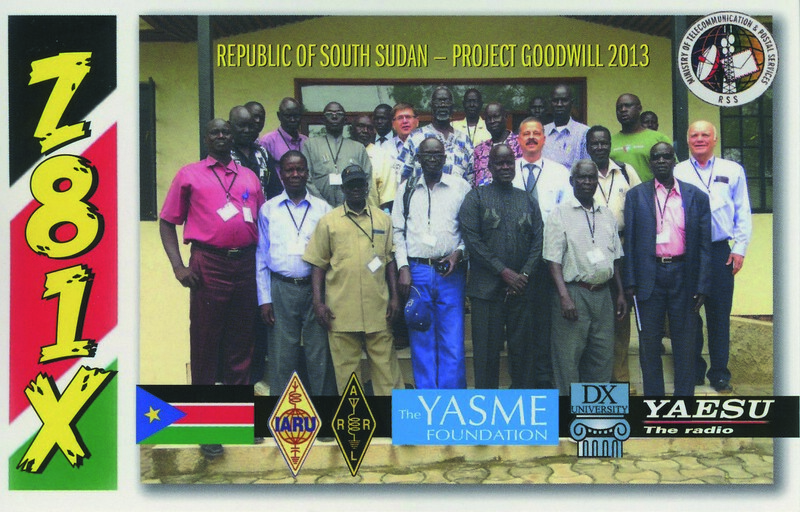 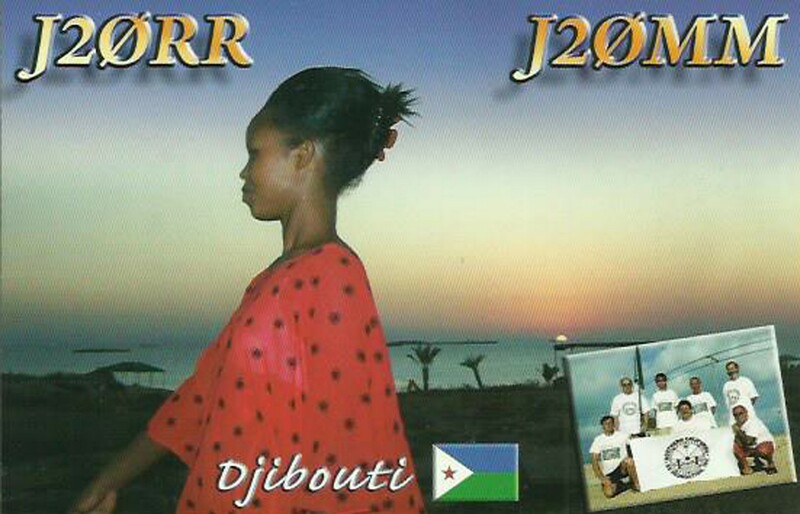 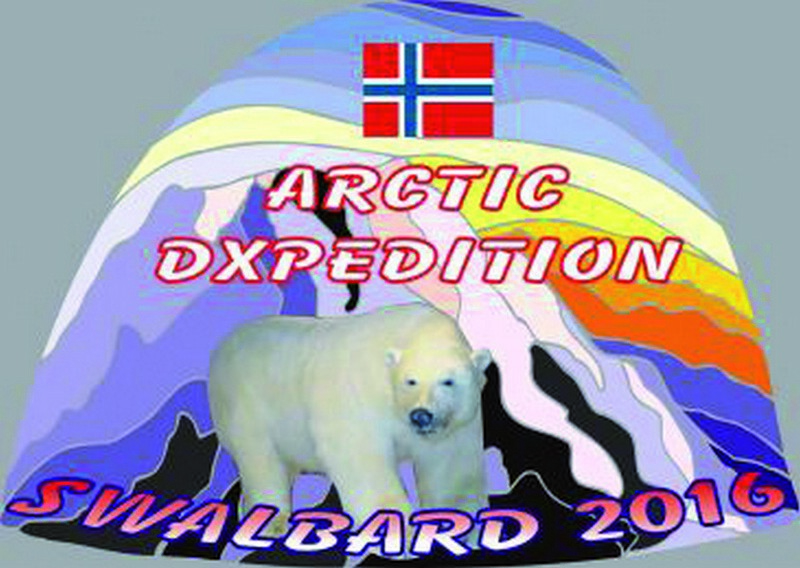 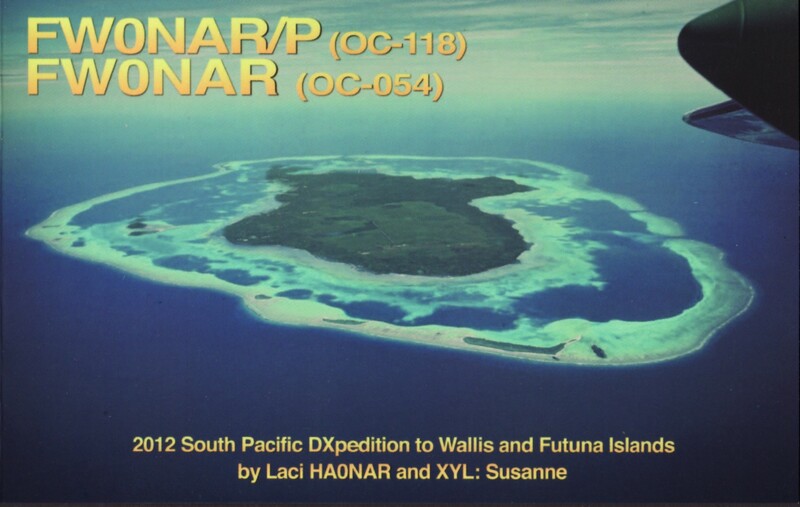 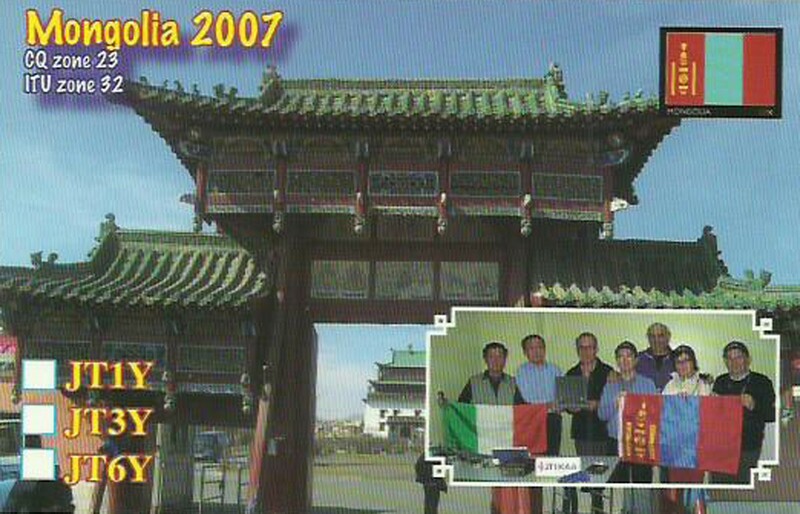 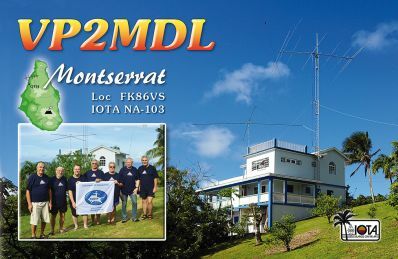 As we are used to, this newsletter is also well filled with reports from the EUDXF supported DXpeditions.